Mr. Mike Blackwood is a graduate of Halls High School. He received his Bachelor of Science degree from the University of Memphis and his Bachelor of Arts degree in Education from Middle Tennessee State University. He completed his Master’s degree in Supervision and Instruction from Trevecca Nazarene University in Nashville. 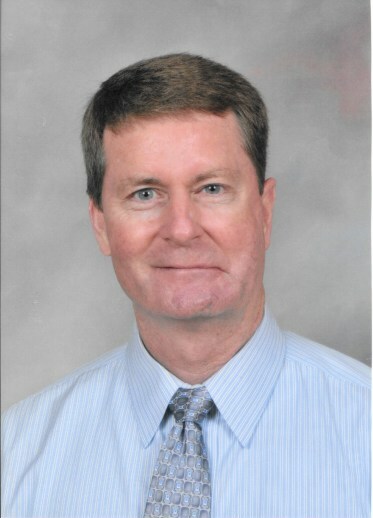 Mr. Blackwood taught Physical Education at Ripley Middle School and Halls Elementary for a combined 4 years. He later transferred to Halls Junior High to teach Science for 15 years. He served as Head Baseball Coach at Halls High School for 19 years with some very successful teams and contended for the state championship. He served as Assistant Principal at Halls High School for 1 year before becoming the Principal at Halls Junior High School in 2010. Mr. Blackwood and his wife, Shannon, have 4 daughters, Haley, Hannah, Camryn, and Paiton. Mr. Blackwood and his family reside in Halls and attend Halls Westside Baptist Church.